> Вазы>43966 / Х01 "Olesya" GOLD "
43966 / Х01 "Olesya" GOLD "
We offer our customers a large selection of glass and crystal products: dishes, chandeliers, sconces, vases in bulk. Voronezh, Orel, Krasnodar, Novosibirsk - this is not all cities whose stores have already evaluated the quality of our products and the demand for them. 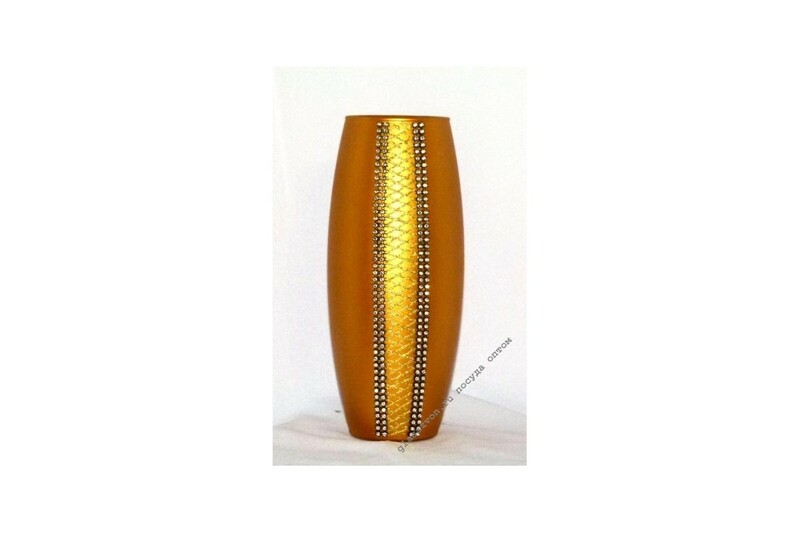 In particular, the vase Olesia is very popular. A strict form, rich gold plating and a simple pattern of crystals adorn it. 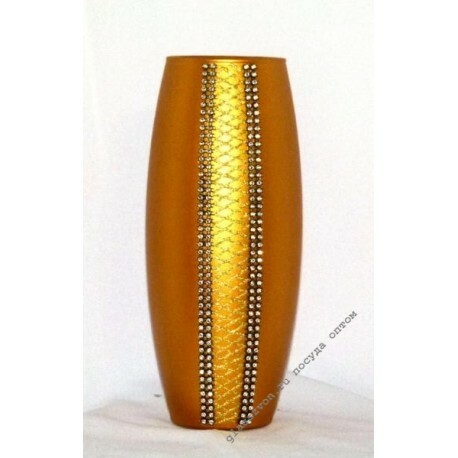 You can order this and other vases in our online store: a simple purchase procedure, discounts and reliable delivery make the purchase simple and enjoyable.